It’s probably not just for me that 2017 felt like a year that both whizzed by and ground on. I wasn’t at all sure, sitting down over the last week to consider what album might make my annual top five, that I’d listened to a great deal of candidates. As it turns out, I had: bubbling under this quintet are excellent records by Hurray for the Riff-Raff, Nerina Pallot, Joan Shelley and Iron&Wine, each of which include single tracks which might make a list of top songs. Top albums, though, need in this parish to be both consistent and interesting enough to stand apart as a single thing. So here they are: my best listens of 2017. The Los Angeles quartet have been branded “world-rock”, which is a truly hideous phrase and one I shall try never to type again. That said, what was so refreshing about this album, released earlier in 2017, was its polyphony: so many musical traditions are mixed here into a sound uniquely the band’s own, and applied to songs which never feel like gimmicks or vehicles. In other words, the band created something new and rather thrilling with this album (not their first, but certainly their best) – and did so unostentatiously and without any pretension. It’s been the album I’ve most often returned to throughout the year, and deserves in particular a spot on any car trip. 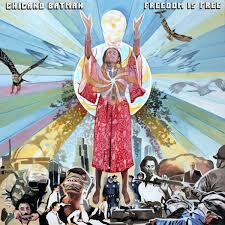 Like Chicano Batman but more so, this is very far from This is the Kit’s first album – in reality they’ve been a going concern for some time now, bubbling away on the underground scene without ever quite breaking through. It’s not clear that Moonshine Freeze was anything like a tilt at mainstream success, but the album is certainly a really impressive bit of proper songwriting, shorn of all the navel-gazing or worthiness that phrase might suggest. 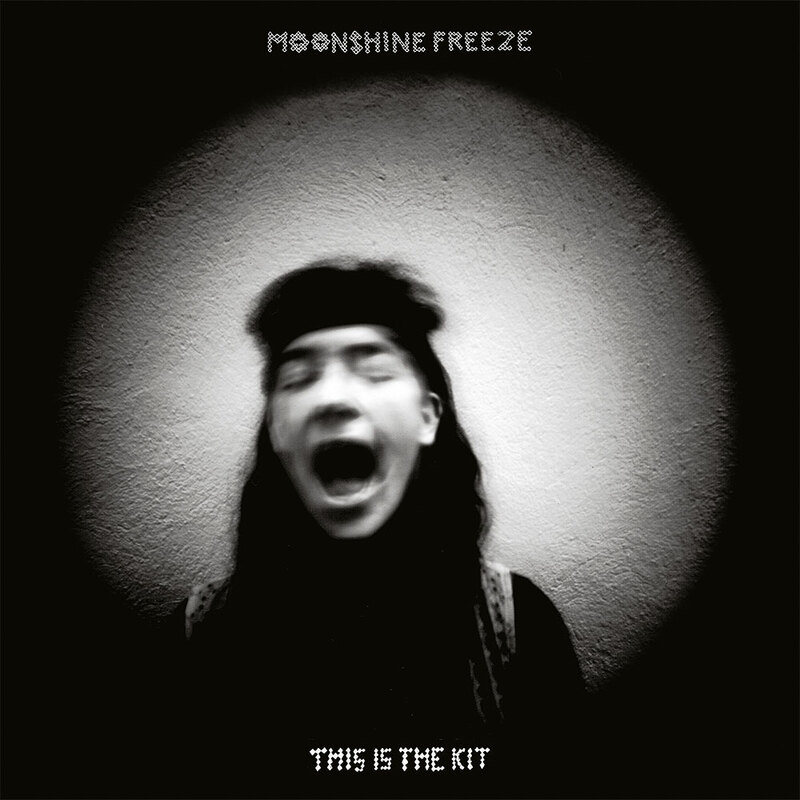 With a sort of woozy acoustic feel, and an indie aesthetic if that isn’t too old-hat a term, Moonshine Freeze does exactly as its title suggests: it somehow simultaneously warms and cools, its atmosphere an unusual mix of doomy and searching. Which may make it a singularly perfect album for this of all years. 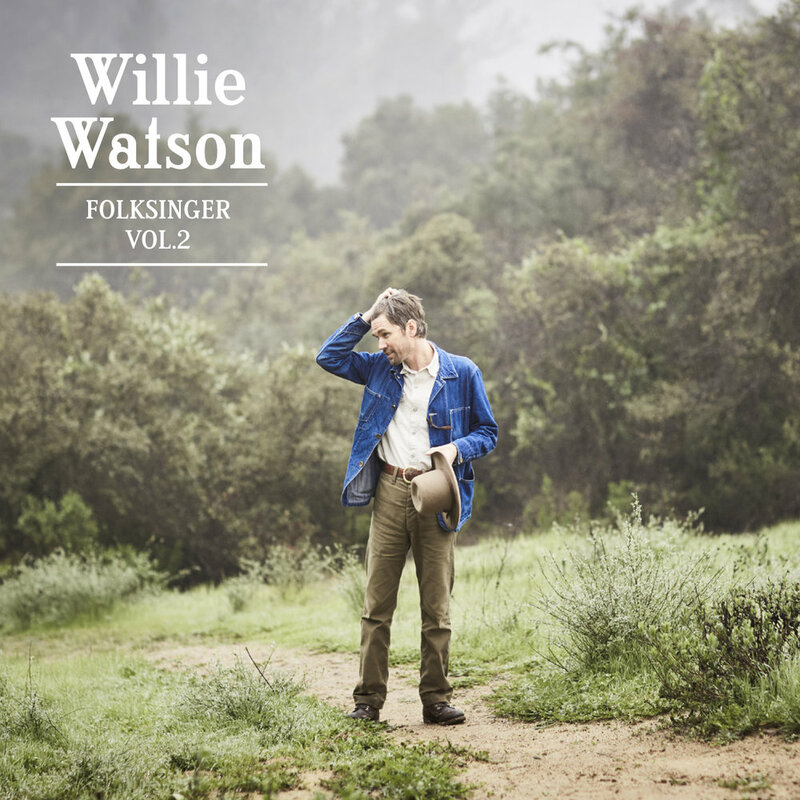 Produced by the fader-riding David Rawlings, Folksinger Vol 2 picks up where its predecessor left off, but with some added elements – vocal groups, broader instrumentation – to cast into further relief Watson’s remarkable powers of interpretation. Its refreshing to see an acoustic Americana folkie not feeling the pressure to write his own songs, and instead commit fully and without apology to old standards into which he breathes rare life. As punk a record as has been released this year, too. Bloomin’ glorious. AKA the album I didn’t expect. 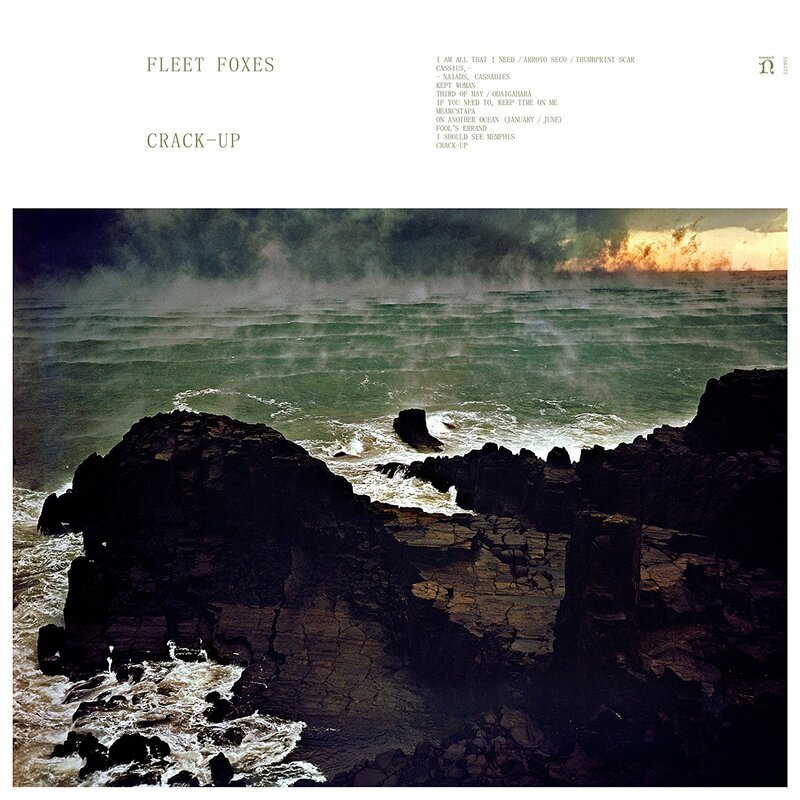 I’d sort of assumed Fleet Foxes, officially or not, had broken up – and from the contents of this album it seems clear that at some points so did they. Their return, however, is triumphant: deliberately potted and fragmented, its authors set out to make an album which sounds occasionally as if it has been been scrambled and put back together in the wrong order. Somehow, though, it is also a more solid effort than they’ve ever previously managed: perhaps because of its over-arching approach it never falls into ‘first one thing, then another’ trap that particularly their undeniably beautiful debut album sometimes did. They were also excellent live in Wolverhampton in November, and I recommend them to you. I wasn’t sure this one would make the list, if I’m honest: after her self-titled 2014 LP, MASSEDUCTION sometimes feels a little too keen to please, a little too happy with its vision of Annie Clark as some sort of twisted pop princess. The problem with that feeling is that, even so, it is still among the most sonically interested records I heard last year, like something Chvrches might put out if they had an ology. Yes, ‘New York’ might be my song of the year; but the album as a whole builds to and falls away from it so expertly, so magnetically, that you simply cannot dismiss it. Curse you, St Vincent, and your confounding ways (except long may they continue). I’m off to Twitter now to ask people what I’ve missed.